Buy and Download > Description Rotating tire and trunnion wear. Preheat for welds and when to apply it. Making stairs, walkways and platforms. Bronze - use the right one in the right place. Reducing wear in abrasive conditions. Spread Forces through Equipment & Reduce Breakdowns. Rotating shafts under bending stress. Rotating tire and trunnion wear. 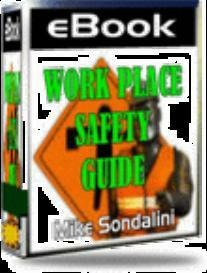 Preheat for welds and when to apply it. Making stairs, walkways and platforms. Stress in metals. Bronze - use the right one in the right place. 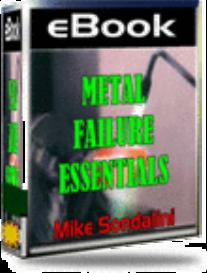 Metal corrosion basics. Metal fatigue failure.